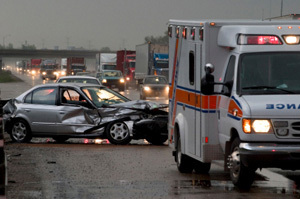 The Wilkes-Barre/Scranton auto accident lawyers at Comitz Law Firm represent clients injured in a wide range of car and truck accidents and are experienced at handling difficult insurance issues related to motor vehicle accidents. When people suffer serious injuries and financial damages in an auto accident they deserve just compensation in an efficient and timely manner. Our experienced team of auto accident attorneys, staff, and investigators will secure financial compensation in serious injury claims. We’ve represented countless auto accident victims from Wilkes-Bare, Scranton, Hazleton, Luzerne and Lackawanna Counties, Harrisburg, State College, and throughout the Commonwealth of Pennsylvania. There are many complexities involved car and truck accident cases, including design of an automobile, airbag failure, dangerous design of a roadway, and liquor liability (dram shop liability) claims against establishments that serve drivers who are visibly intoxicated. The auto accident attorneys at Comitz Law Firm will help you navigate this complex process, and our Pennsylvania insurance litigation attorneys will fight tirelessly to ensure you receive the compensation you deserve. Choosing limited tort coverage will limit your ability to recover non-economic damages in the event you are injured in a motor vehicle accident. Watch to learn more. 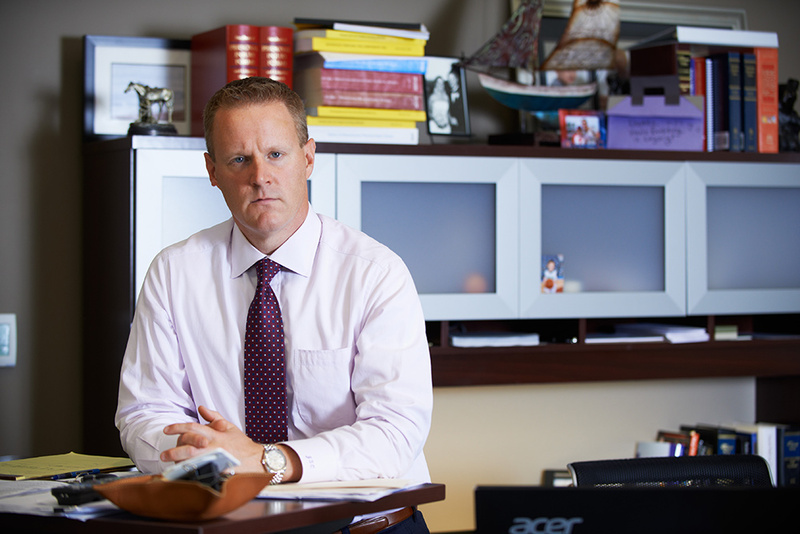 Attorney Jonathan Comitz recognizes that even “minor” auto accidents can result in significant medical bills. 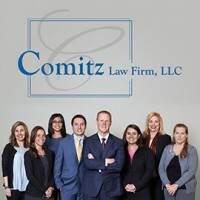 Whether you were involved in a “fender bender” accidents, or a car crash involving serious injury or death, call Comitz Law Firm toll-free at (855) 589-9458 or contact us online for a free consultation, and let an experienced auto accident attorney evaluate your case and discuss your legal options.